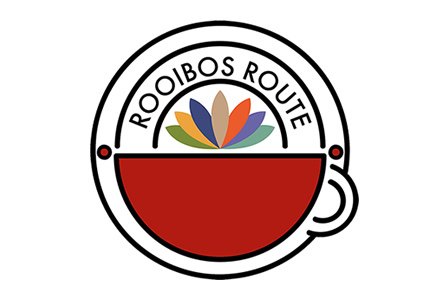 The only Rooibos Route in the world you will find in the heart of Rooibos country. 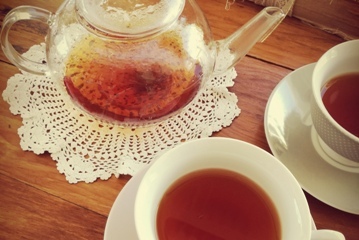 With Clanwilliam in the center you can experience a lot more Rooibos than just your ordinary cup of rooibos tea. On Route you will find 7 Clans to choose from. 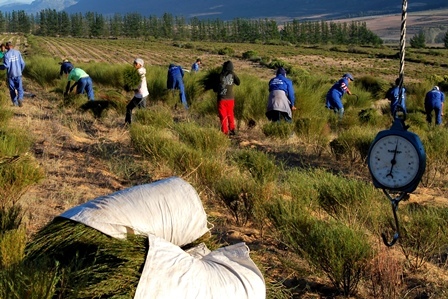 Are you interested in the growing and harvesting of Rooibos tea? Then the Cultivation Clan will be your option. 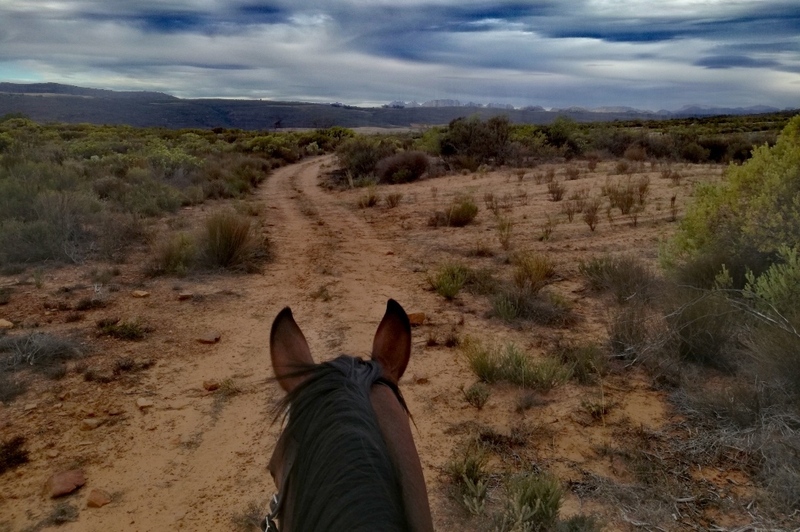 Otherwise you can choose amongst Activities, like horseriding, History, Treats, Restaurants with lovely rooibos dishes and the famous Rooibos Teahouse with more than 100 blends/flavours of rooibos tea. And while you are in the region, you have to book your Accommodation en route with the best rooibos hospitality in the world.